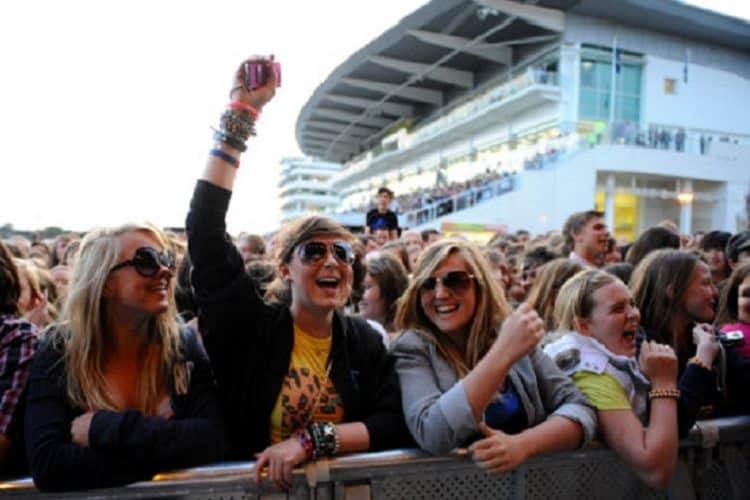 Epsom Live is a fantastic series of evenings of late night racing and music, where racing and music fans alike flock to Epsom Downs Racecourse to enjoy an evening of entertainment. 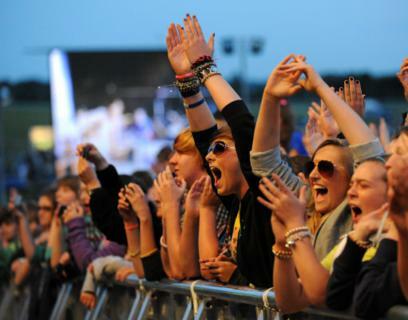 Join us this year at one of the 60’s, 70’s, 80’s or 90’s evening this summer. 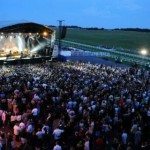 At Team Tactics we are delighted to offer official hospitality for the perfect experience at Epsom Live 2018. 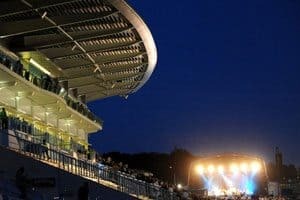 Immerse yourself in the electric atmosphere as the Irish quartet perform in this truly unique evening at the iconic Epsom Downs. The guests are welcomed into the executive box ready for an evening of fantastic entertainment. 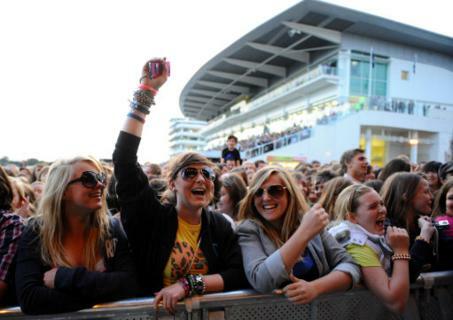 With excellent views over the racecourse, your group will enjoy a private box with a private balcony for the evening. 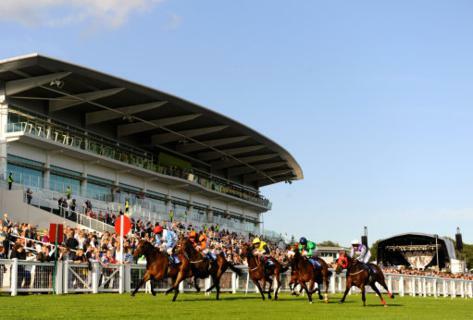 Racing cards & racing papers will be provided as you enjoy the races starting at 6pm. Guests can look forward to a delicious hot & cold fork buffet served with coffee and mints. 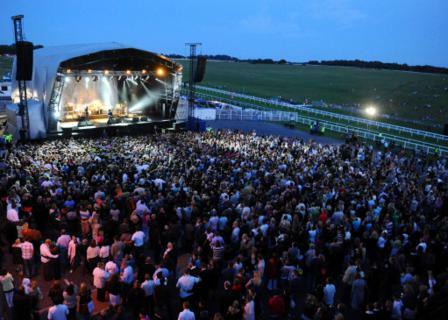 Stellar hospitality will compliment a faultless evening of races and music entertainment with the iconic Madness. 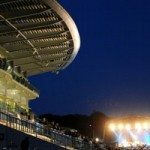 A fantastic panoramic view of the Downs provides an excellent vantage point for the racing action and the evenings live music entertainment. Private Boxes are available for a minimum of 16 guests. 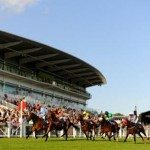 A fantastic panoramic view of the Downs provides an excellent vantage point for both the racing action and the evenings live music entertainment. Guests with the Elite Box Package can look forward to a delightful buffet with coffee and mints. 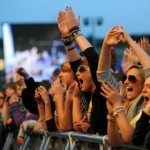 A complimentary bar throughout the evening serving beer, wine & soft drinks will be on hand as you enjoy the fantastic evening of entertainment. 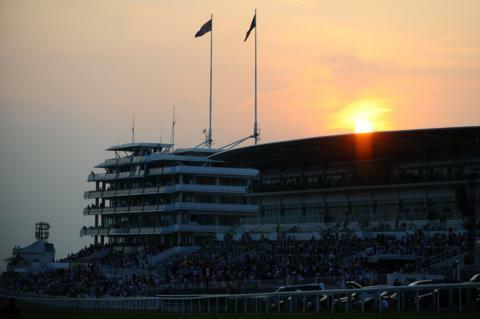 The champagne reception will welcome your group before the racing commences at 6.pm. 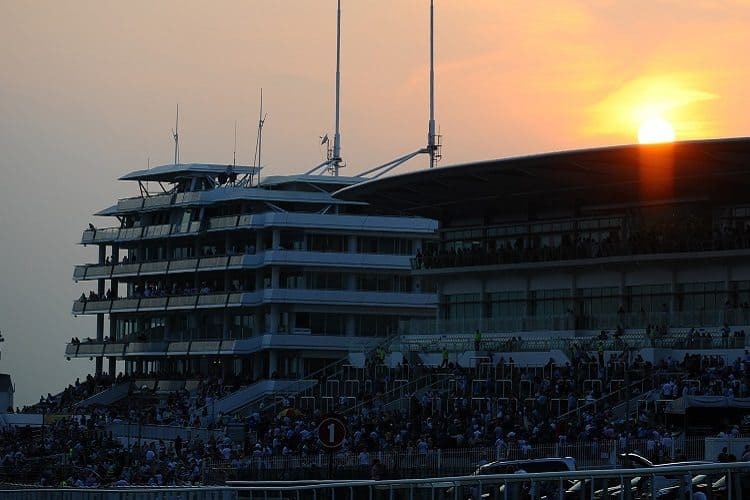 The private box and private balcony offers an exclusive element to your experience and you enjoy the racing and the much awaited performance from Madness at 9.pm. The Blue Riband Restaurant offers a fine dining experience at the heart of the racecourse. 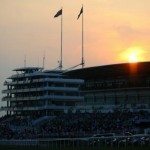 The restaurant boasts a sought after location with access to a balcony overlooking the finish line. 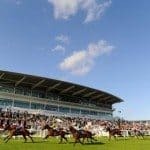 The Sea The Stars package includes a private table for the day along with a coffee on arrival prior to a fantastic evening of entertainment. 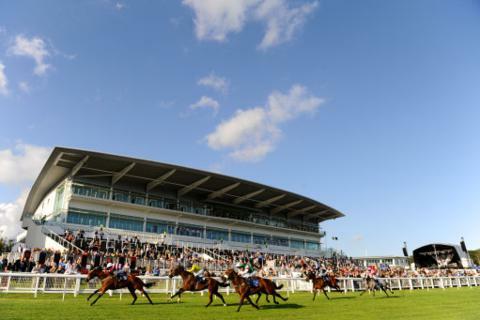 Hospitality includes a 3 course a-la carte meal with race cards and a betting courier service. A traditional afternoon tea will compliment the evening with hospitality of the highest quality and outstanding views of the entertainment. 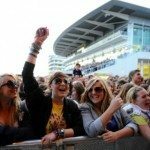 This hospitality option can cater for two or more guests. exquisite service, amazing view from the box, great food both hot and cold. What a great day and some lovely food! Team Tactics always provide brilliant, first class service for every event we book with them, we hope to see you there next year!